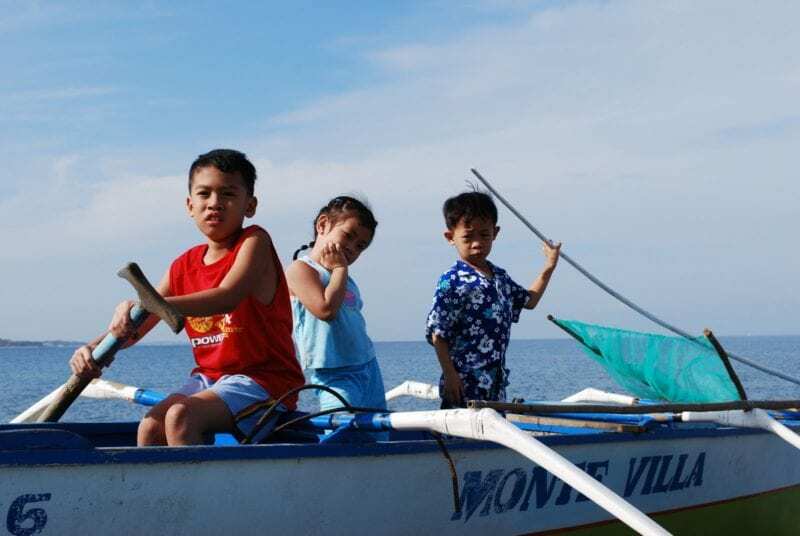 Whether you’re heading into the deep waters of the ocean or just sailing around a pretty lake for the kids, it’s important that you take precautions when traveling on the water. The last thing you want is your three-year-old having a medical emergency while you’re miles from civilization! If you’re ready to improve your boating safety, here are just four tips for a safer trip. It may sound obvious, but this is the top reason people get caught in storms or cut off from the coast. They didn’t plan ahead! They didn’t check the weather before heading out on the river; they didn’t replace the batteries in their radio after a long winter. These are obvious, simple actions that may save your life some day, so don’t brush them off. Do you have personal flotation devices (PFDs) aboard your watercraft? Is your first-aid kit stocked and ready to go? If the answer to either of these questions is negative, it’s time to get your head out of the clouds and onto the dock. You never know when you’ll face a dangerous situation on the water, so it’s crucial that your emergency supplies are always on hand. Boat lifts, also called boat hoists, are a way to protect your watercraft while docked. They lift and hold your boat out of the water, preventing things like rust, erosion and salt water damage, and this in turn will keep your boat running longer and more securely. Boat lifts aren’t cheap, but they’re worth the expense to keep your passengers safe. This may sound like another no-brainer, but you’d be surprised by how many people cry “I didn’t even see him there!” or “I didn’t know I wasn’t allowed to go past the rocks!” after an accident. Watch out for people and objects in the waves, and keep in mind that things like buoys have been placed in the water for your own protection. It isn’t a good idea to ignore or sneak around safety precautions that have been left for you by the coast guard. These are just a few things to keep in mind the next time you’re out on the water with your family. Safety isn’t always easy and convenient, but it’s worth it for your peace of mind as a parent.